Our partner network adds tremendous value to the EPI-USE business. We rate the skills and strengths of our partners highly. 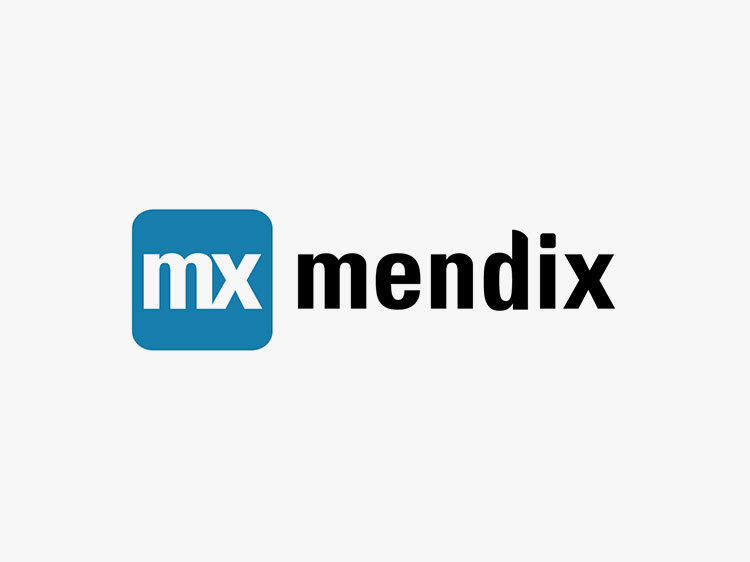 Their insights and depth of experience complement our vision and add vital aspects to our business oﬀering. 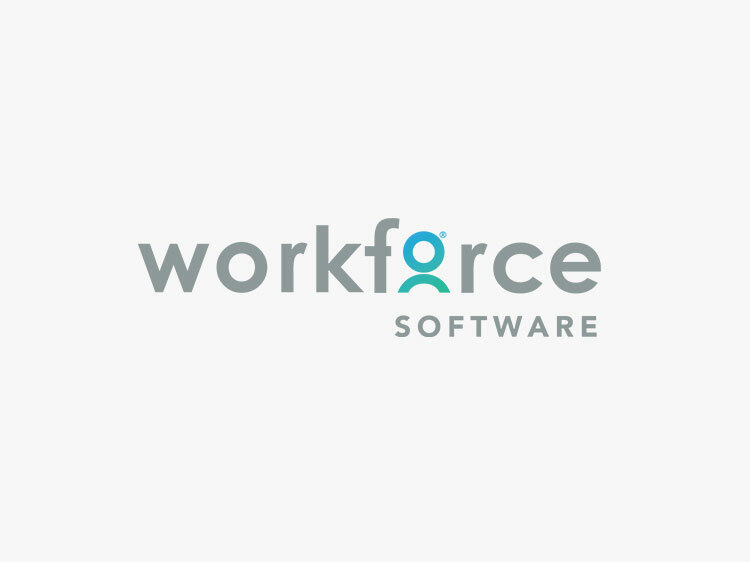 WorkForce Software is making work easy for the connected workforce around the globe. WorkForce Software equips organizations to reduce labor costs, demonstrate compliance and boost employee engagement. 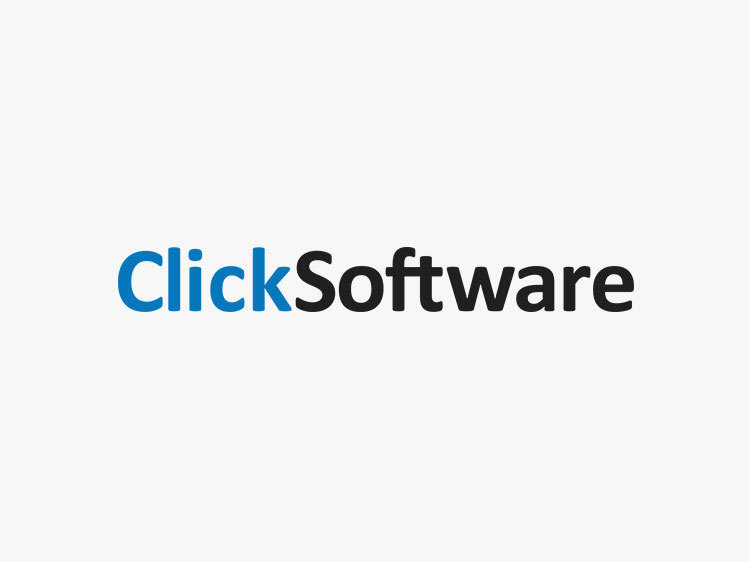 ClickSoftware solutions address the fundamental questions of job fulfillment for any service organization, providing unparalleled visibility and control of business operations. By automating this process, our customers are able to manage their service business more efficiently while saving costs. 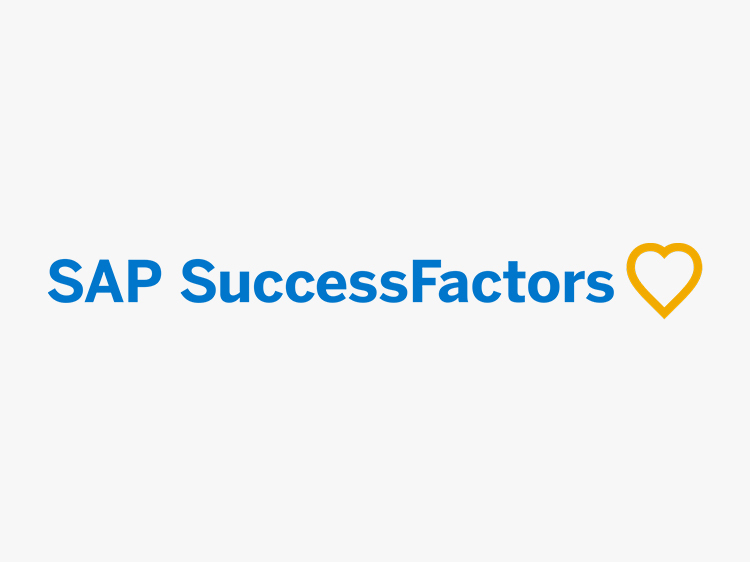 With SAP SuccessFactors, we believe that purpose drives people, and people drive business performance. 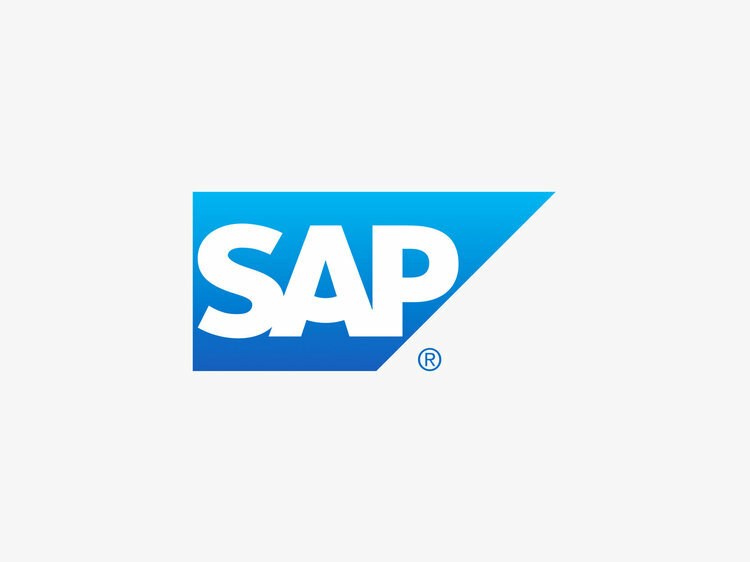 We enable success with SAP SuccessFactors’ market-defining HCM solutions, fully integrated and backed by SAP and SAP’s partner ecosystem. 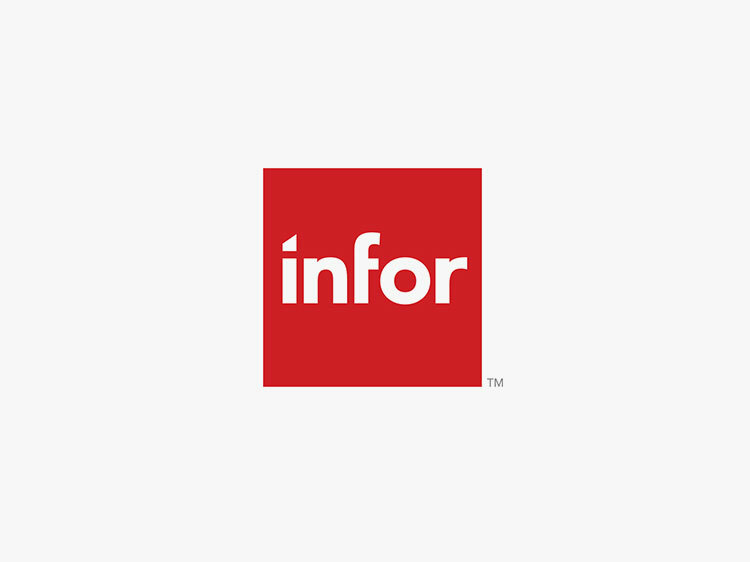 With Infor, you can easily find the right solutions for every aspect of your business. We build complete industry suites in the cloud and deploy software that puts the user experience first, leverages data science, and integrates easily with your existing systems. We are creating an application platform that empowers people to build and continuously improve apps at unprecedented speed and scale. We know firsthand how hard it can be to quickly build software your users love, while maintaining the control you need. Before 2000, choosing benefits meant sifting through piles of paper, not having the resources to understand or compare plans and then hoping you picked the right one. 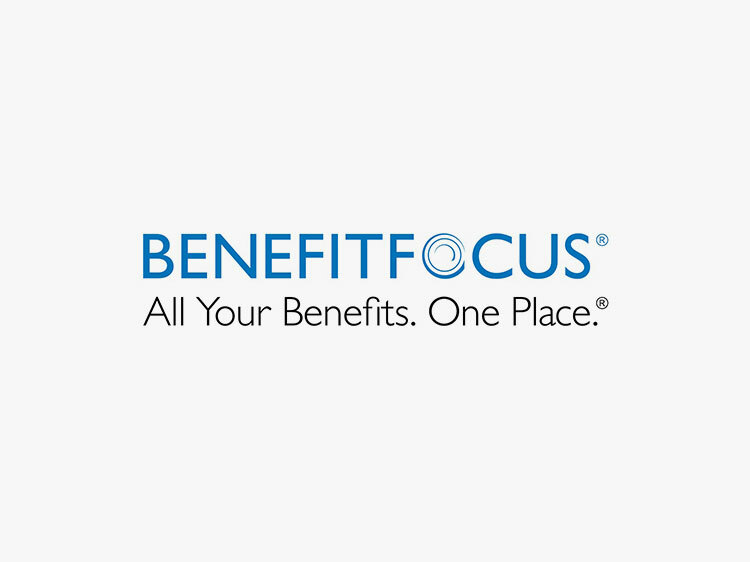 Benefitfocus gives people the knowledge, options and freedom to protect what they love most. 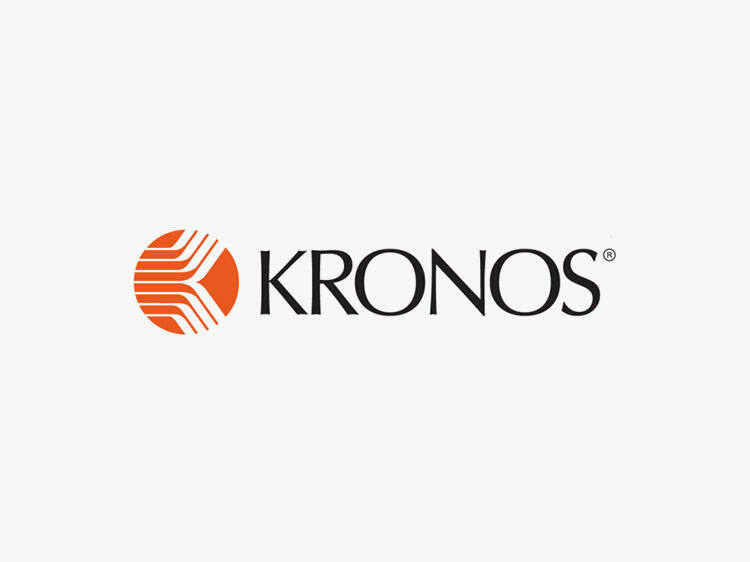 Guided by decades of experience and innovation, Kronos® offers the industry’s most powerful suite of tools and services to manage and engage your entire workforce from pre-hire to retire. Kronos solutions are designed to evolve with you. 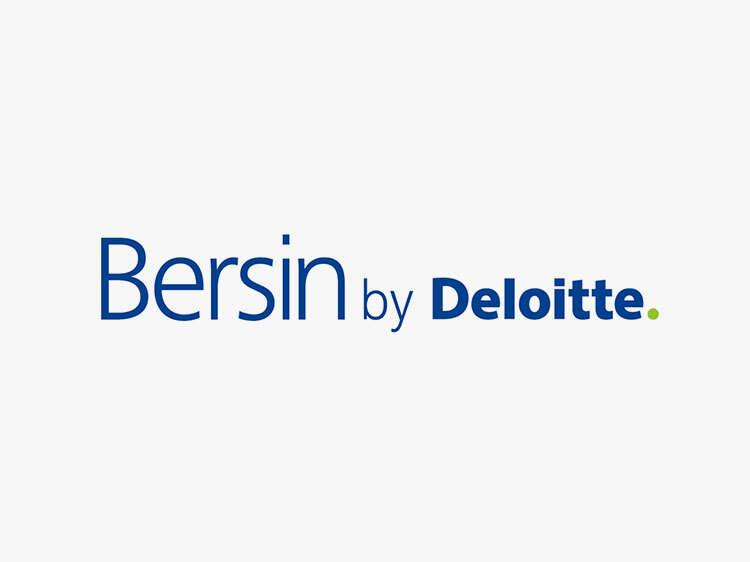 Bersin is the indispensable digital destination for the HR Professional to build capability, community and credibility, stay informed, and lead on workforce issues. Bersin delivers research-based people strategies designed to help leaders drive exceptional business performance.